This holiday season, for the surviving original Cuban exiles, and their children and grandchildren, "next year in Cuba" is for the first time in 55 years a real possibility. Gross may not have been an American spy. But he was surely a U.S. government agent who got caught on the job breaking Cuban law. Now that he's home, his continued lawsuit against the government that saved his life, paid him millions and made him a celebrity, is nothing less than Gross ingratitude. Since December 17, Cuba has not been the same. Discussions, questions and expectations have multiplied among us since the announcement from Barack Obama and Raul Castro about the reestablishment of relations between the United States and Cuba. 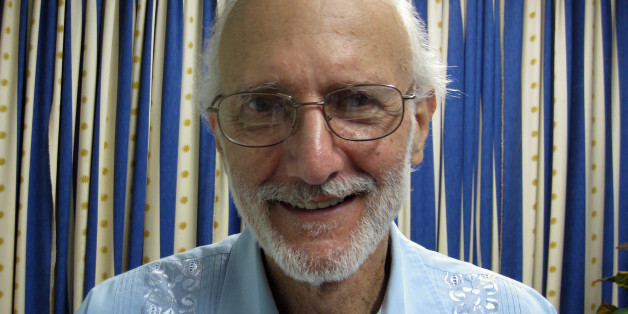 The Castro regime has won, although the positive result is that Alan Gross has emerged alive from a prison that promised to turn into his grave. Normalization with Cuba will be a process, and its pace and scope will depend in part on the actions of the Cuban government to permit dissent. A good start would be to join international conventions that protect human rights. Because of the significance of the Cuban exile community in Miami, and the strategic importance of Florida in US elections, no US president has dared to normalize relations with Cuba. 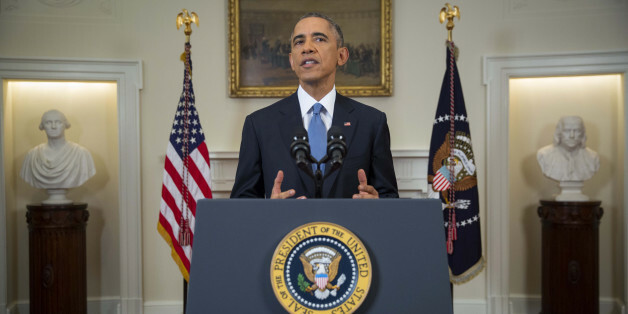 Obama has taken a courageous step in shifting US policy toward Cuba. Today, President Barack Obama took bold action to put an end to this farce. Over half a century of a counterproductive sanctions and isolation policy is coming to an end. But Cuba is only one of many examples of domestic politics rendering American foreign policy dysfunctional. The administration's decision is a win-win for the international community. Both countries seem unable to move beyond affirmations of the legitimacy, even moral purpose, of their employees' projects. Each expects the other to act as though its laws are without merit. President Obama drew attention earlier this summer for reportedly describing his policy doctrine to reporters with four simple words. Now it's time to see how serious the president is about adhering to this principle. Four months after the Associated Press uncovered USAID's secret attempt to create ZunZuneo, a Twitter-like instant messaging service created to send subversive messages to Cuban users, AP has blown the cover on yet another covert USAID operation in Cuba. Barack Obama should use his powers as President of the United States and pardon the three Cubans that are still imprisoned. This will have the immediate effect of freeing Alan Gross and improving relations between Washington and Havana.